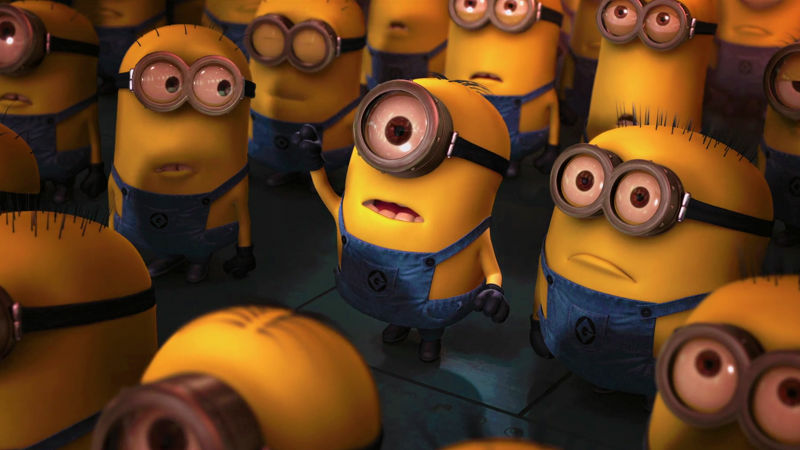 Fandemonium - Love The Incredibles? Share Your Photos On Twitter And Instagram! 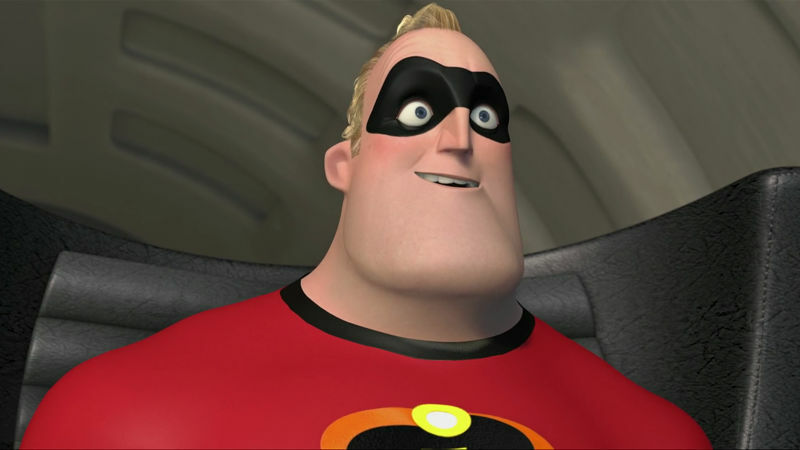 Are you inspired by the heroic adventures of The Incredibles? Why not takes some selfies inspired by this family of superhumans! 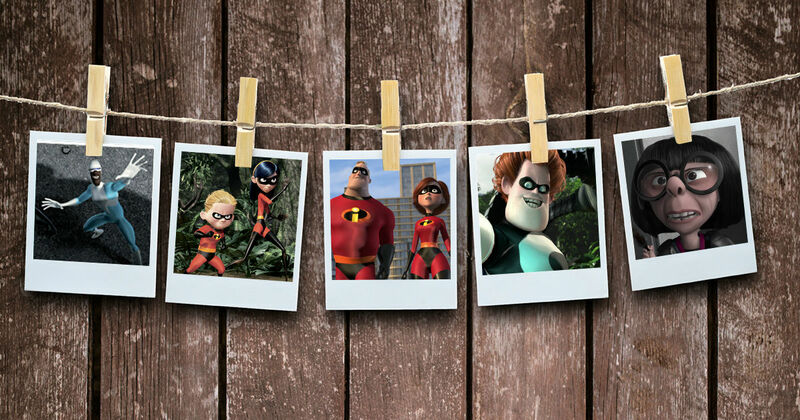 Show us how much you love The Incredibles by sharing your heroic artwork using #FUNDAY! Artwork, cakes, snacks, and fashion? The crazier, the better! Keep checking back to see if any of your pictures have made it into one of our galleries. Have fun! 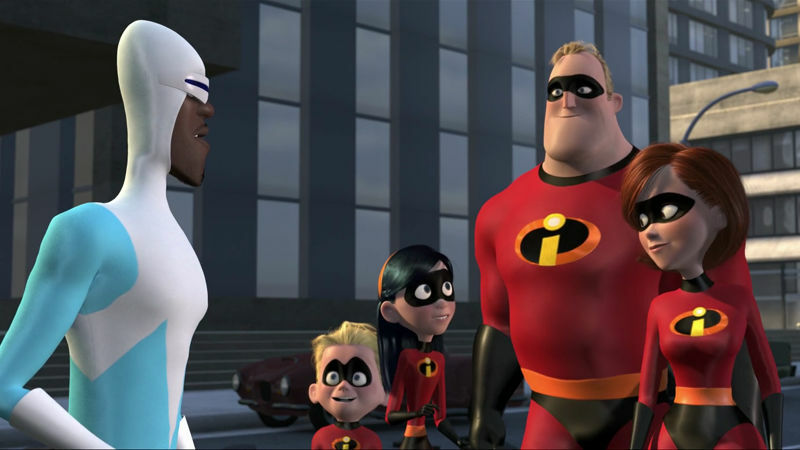 Do You Have What It Takes To Go On A Secret Superhero Mission With The Incredibles?